Kitchen countertops, bathrooms vanity tops, outside stone, and the many others are especially prone to staining because they are exposed to oily or dye-containing chemicals all year in all temperature. 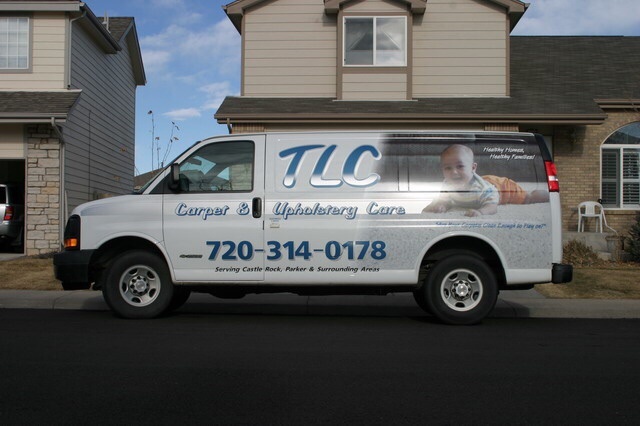 TLC Carpet Care in Castle rock Co recommends a sealer should be applied annually to protect it from staining. Choosing the carpet cleaning company to apply a type of sealer can be very important for how the sealer performs. An experienced, professional stone tech will know which sealers are best and which ones are worthless, taking into consideration the chemical makeup of the particular type of stone to which it will be applied and the room where the stone is used. Impregnating sealers fro stone, are known as penetrating sealers, are the most commonly applied stone sealers. Applying to natural stone to protective staining, impregnating sealers soak below the surface and protect the stone from deep within the stones surface. They are formulated with water-repellent and oil-repellent substances. Topical sealers are available, but can be problematic, and in most cases, they are not recommended for different types of stone. There are many misconceptions about what a sealers can do and how long they last. It is important to understand that sealers do not prevent damage or etching and they still require cleaning. The surface of the stone is still exposed to to acidic substances, scratches, dullness, and other types of spills that cause cause damage and or staining.. In addition, natural stone surfaces , even when it is properly sealed, on an annual basis is not stain proof, it is less likely to stain but no guarantees .So when a customer buys some time so that spills can be cleaned before they oxidize into the stone and become permanently damaged. After natural stone is sealed, it still needs to be regularly cleaned with pH neutral stone care products from TLC Carpet Care in Castle Rock Co and periodically resealed. There are new protective sealers that, unlike impregnating sealers, offer both sealing and stain protection. TLC Carpet Care has a variety of these optional sealers to choose from.